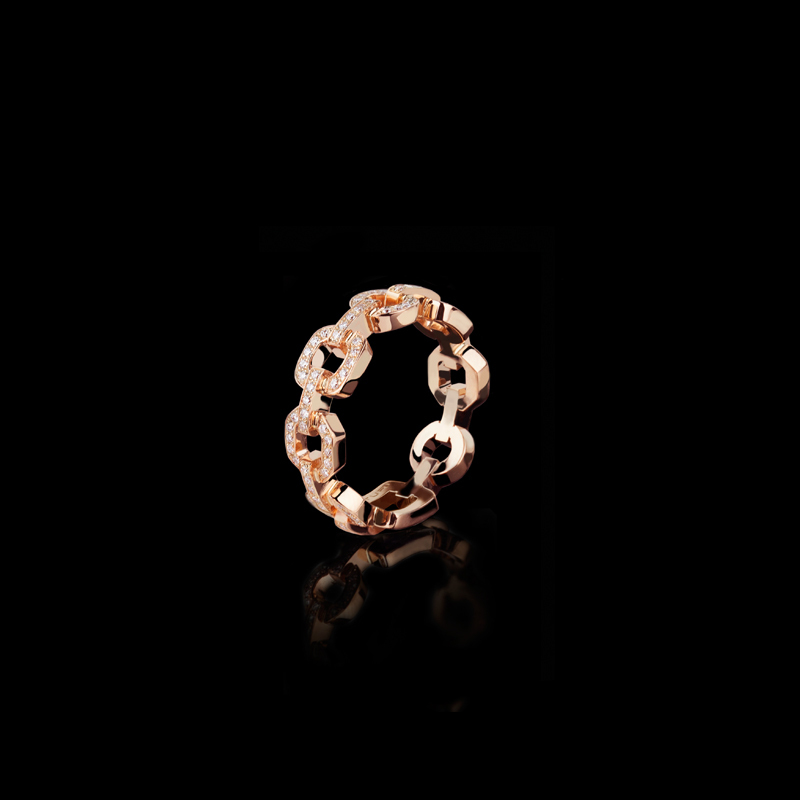 Canturi Link diamond ring in 18ct pink gold. An ultra fluid interlocking geometrically mastered diamond necklace in Stefano Canturi's signature Cubism design. Created in 18ct white gold.